Would your Loved One Prefer Aging in Place? 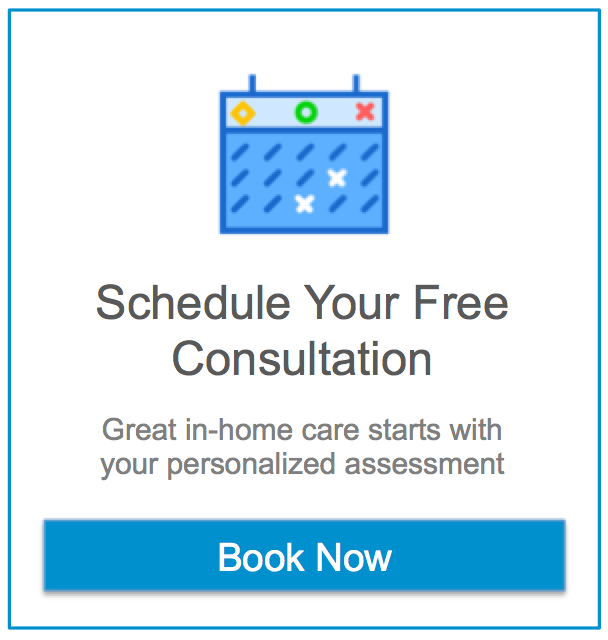 If your loved one would prefer aging in place in the comfortable surroundings of their own home, then consider using our personal care services. Our primary goal is to compassionately allow your loved one the ability to do just that while maintaining their independence and dignity for as long as possible before entering into a long-term facility.